Gilligan (Brittas, Co Dublin and formerly of Nutley Park, Dublin) at St James’ Hospital, on 15th June 2017, following a brief illness. Ann Louise passed away in the care of the dedicated team at MISA in St James’ Hospital, with her spouse Katherine by her side. Sadly missed by her sister June Kelly, brother Arthur Gilligan, sisters-in-law Suzanne Zappone Hoover, Margaret Mc Crohan Gilligan, brothers-in-law Karl Hoover, Bob Philip and Mark Zappone, Michael Kelly, nieces, nephews and their spouses, godchildren, extended family and friends. An educator, philosopher and champion for equality, fondly remembered by colleagues, students and friends at St Patrick’s Drumcondra, DCU, An Cosán, Jobstown, The Board of Quality Qualifications Ireland. Wake service at An Cosán, Jobstown at 2pm, Friday 16th June 2017. Funeral at 11:30am, Saturday 17th June 2017 at the Helix, DCU. Burial afterwards at Manor Kilbride Cemetery, Co. Wicklow. 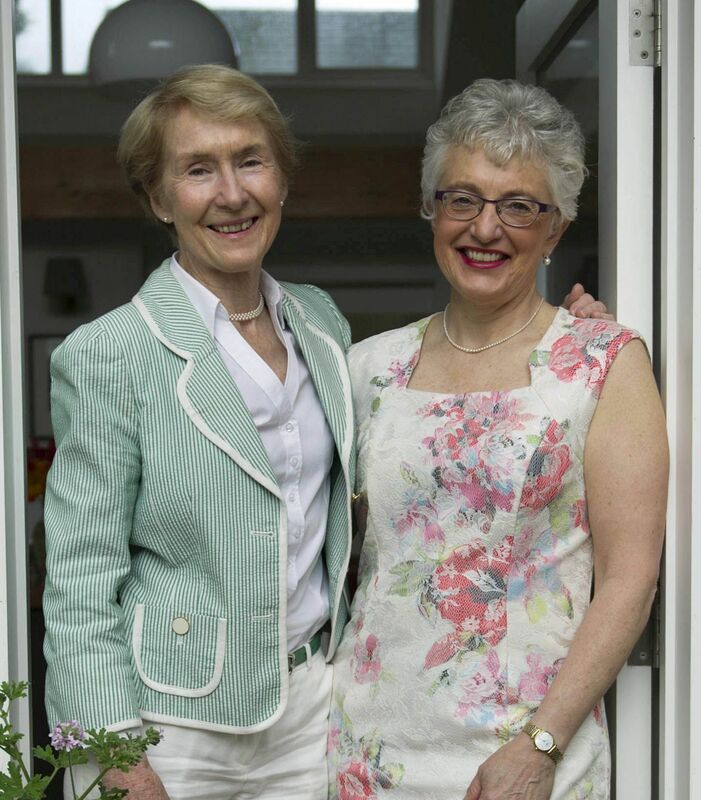 Family flowers only, donations to An Cosán.